Russia has exited recession and now all the Baltic Sea region (BSR) economies are expanding, but growth is expected to be modest. 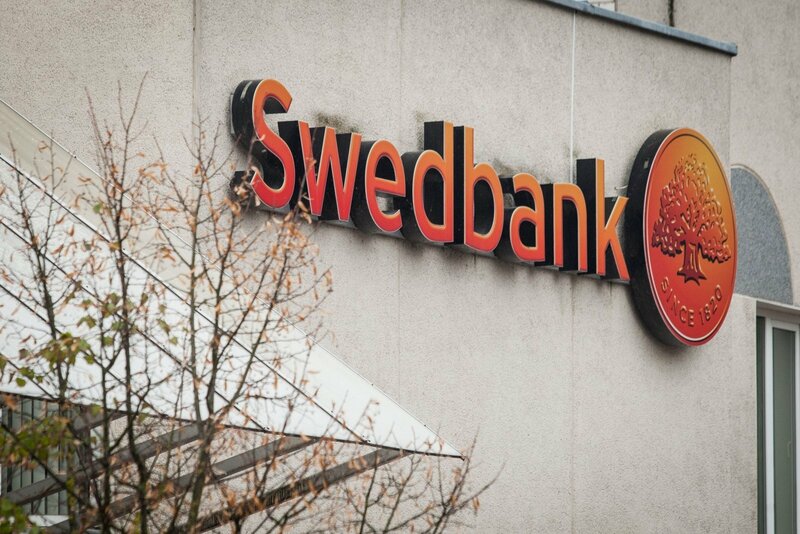 The global rise of populism and anti-establishment moods, although promising fiscal expansion that may boost short-term growth, builds up risks of protectionism with a negative impact on long-term growth, Swedbank writes in its annual Baltic Sea Region Report. Nurturing structural strength to improve competitiveness and reduce imbalances is critical for the BSR economies to maintain their reliance on exports as a key driver for growth. Smarter fiscal policies and smarter spending are needed to support long-term growth potential. The three Baltic economies have quite successfully overcome the sharp fall in trade with Russia by integrating closer into the EU and the rest of the world. The Baltic Sea index shows Sweden improving its already-high-standard structural strengths, while Latvia and Lithuania still have a mountain to climb to bring themselves to the region’s average, which is Estonia’s standing. Russia keeps drifting away from the rest of the region in terms of its institutional and structural qualities, which will keep weighing down on its economy. Although private consumption has been the main driver of growth lately, export performance holds the key to fast and sustainable growth in such small and open countries as the Baltics. Exports are recovering from the Russia shock. Diversification to other markets – predominantly the EU – has cushioned the losses from the Russian market, but it has not been enough to fully compensate for them. Exporters are trying new markets, but it remains to be seen if these markets can be retained. Exports will grow faster in the next couple of years as global goods prices recover and external demand improves. However, future growth is undermined by surging unit labour costs, which dent competitiveness. Expanding into new markets and increasing the domestic-value-added content of exports are crucial for raising the market share and boosting future growth. Even though the Baltics’ exports seem quite diversified, export performance is closely linked to the success of a few big companies. As the Baltic countries are developing, the services sector is becoming an ever-more important player in their economies. This sector has demonstrated remarkable performance over the past decade, largely thanks to a rapid growth in exports of services. Although the rapid export growth, especially that of transport services and tourism, was temporarily interrupted by the Russian woes last year, most of the exporters have diversified away from Russia towards the EU, and the services sector is now re-emerging. There is still a lot of untapped potential for the services sector, both internally and externally, but the challenges to live up to it are mounting as well. The lack of a skilled labour force, flaws in the education system, insufficient investment levels, and the changing transportation strategy in Russia, as well as the protectionist winds from the West, may all affect negatively the future prospects of the services sector. However, at least some of the challenges can be tackled through smart in-house policies.